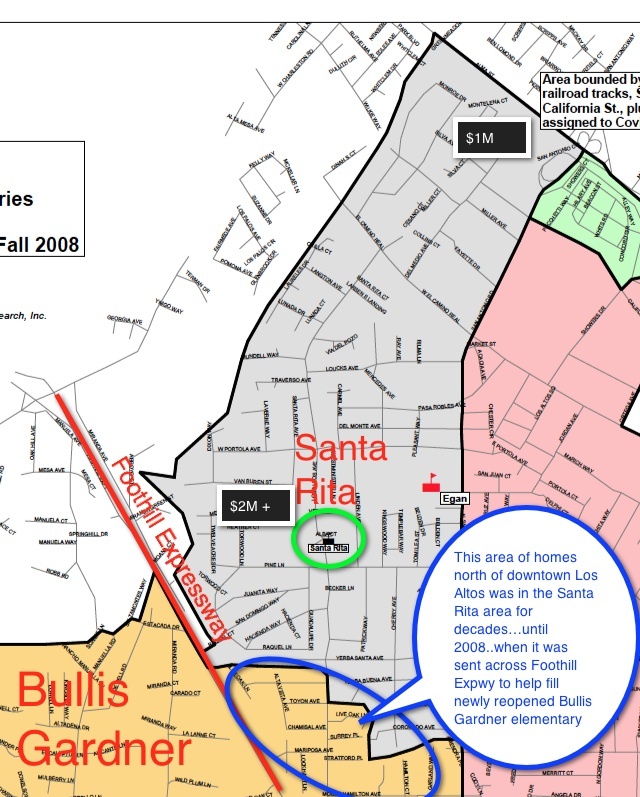 Upated Feb. 15, 2015: As part of the 5-year agreement between BCS and LASD reached last June 2014, the charter school will phase out its preference for the “old” Bullis Purissima school attendance area. 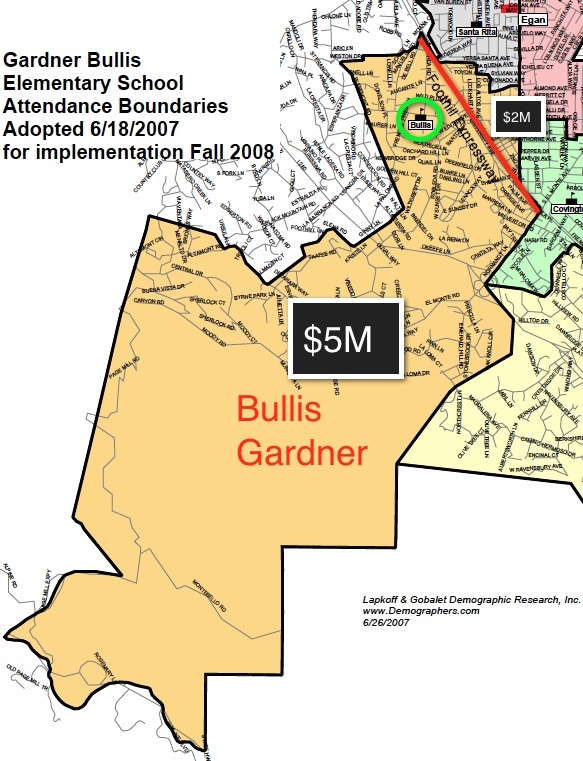 Bullis Charter School’s 2008 charter renewal does permit a LIMITED geographic preference for admissions from the “old” Bullis Purissima attendance area. The Palo Alto Hills students can’t apply to BCS at all, because BCS charter doesn’t let it get reimbursed for out-of-district students. 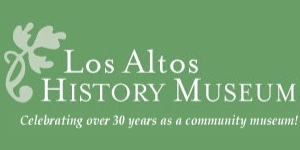 However the Palo Alto Hills kids can attend LASD’s Gardner Bullis in the hills, because Palo Alto has agreed to pay LASD. Randy Kenyon recently said publicly at an LASD board meeting that over half of the current BCS students come from very nearby the Egan campus – largely from the Santa Rita and Almond areas. Randy Kenyon estimated about a quarter of BCS students reside in the hills . Was it always this way? No. BCS started up in 2005 with about 180 students overwhelmingly from the Hills. Q: Where are the Billionaires? Honestly, I don’t know where they all are. But let’s suppose an area that has a high number of $5M+ homes for sale right now ( September 2012) or recently sold for over $5M+ contains billionaires in a higher concentration that an area with less expensive homes. 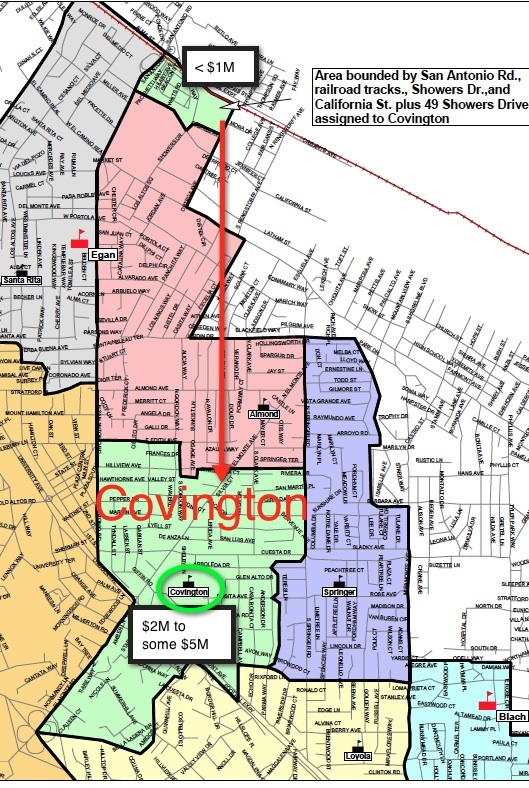 I searched on Zillow.com and found a map plotting $5M+ homes. 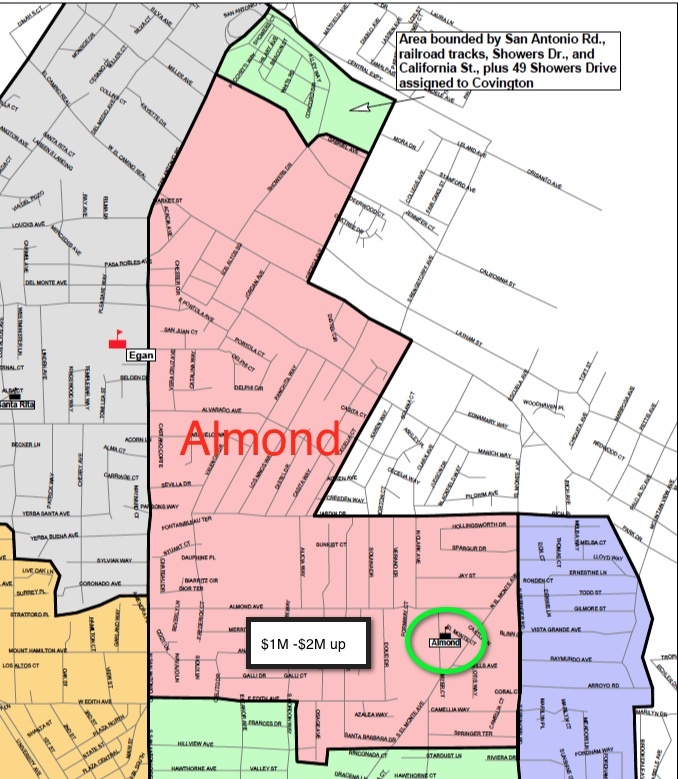 Foothill Expressway is a bright line divider between the “haves” and the “have mores.” Virtually all the $5M homes are west of Foothill in the areas of Palo Alto Hills, City of Los Altos Hills, the Country Club Area, and the Hills in the Cupertino Union Schools area. Who knew!? 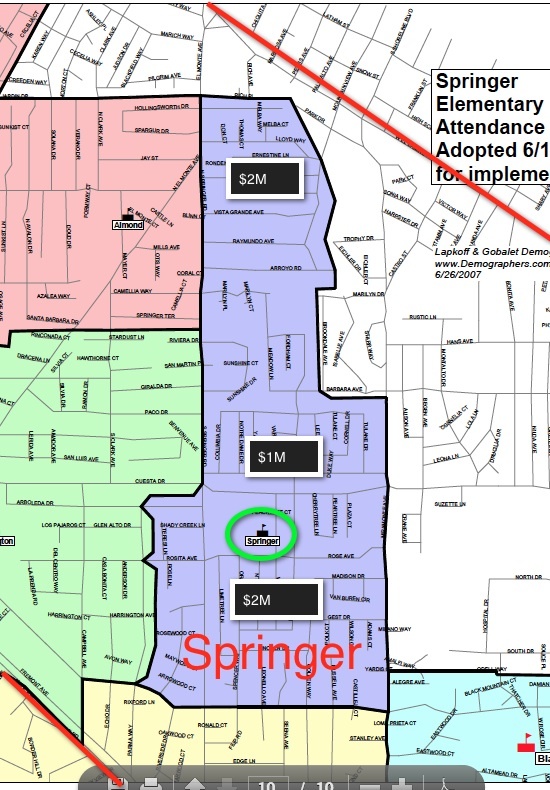 A: Billionaires are in Loyola and Gardner Bullis Attendance Areas! The LASD Bullis Purissima school was closed for the 2004-5 school year. 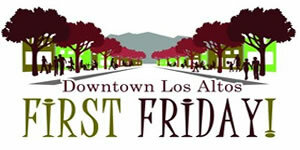 In 2005-6 with well under 100 kids, it opened as a LASD all day kindergarten (wow, free day care for those who really needed it!). It finally reopened as a k-5 in 2008-9. 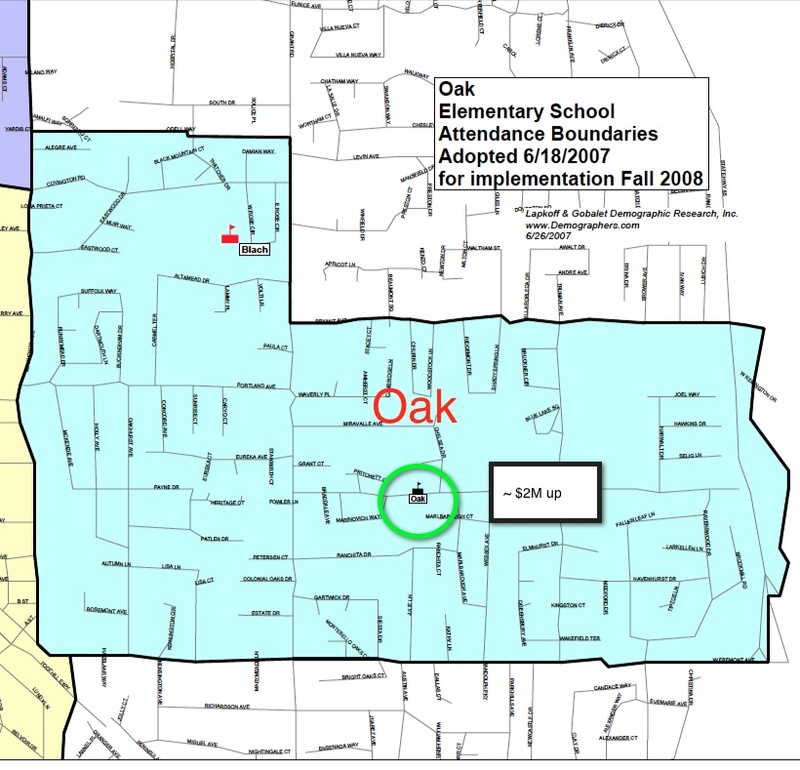 In 2007 attendance areas were redrawn across all of LASD. The new Bullis-Purissima-Gardner was drawn to include some Santa Rita students so that it could operate at more than 200 students. Now the former Santa Rita kids, have to cross busy Foothill Expressway if they walk or bike to Gardner Bullis. 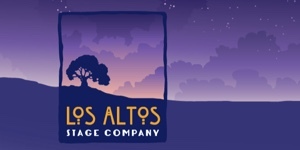 Of course the Old Town Los Altos (Westside Los Altos kids who used to go to Bullis Purissma either 1) had their parents drive them to Bullis Charter at Egan, or 2) perhaps they walked or biked to Covington, crossing busy Foothill Expressway. 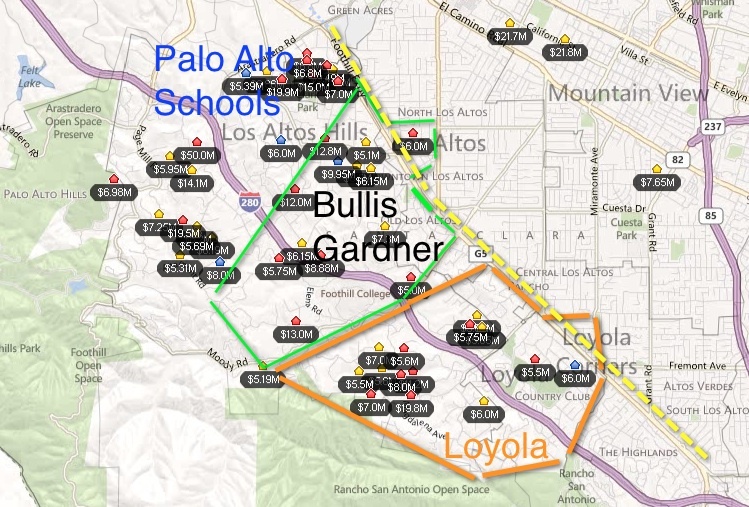 It’s easy to see on the map that the Gardner Bullis school attendance area includes scads of billionaires living in the hills and few ordinary folk living east of Foothill. 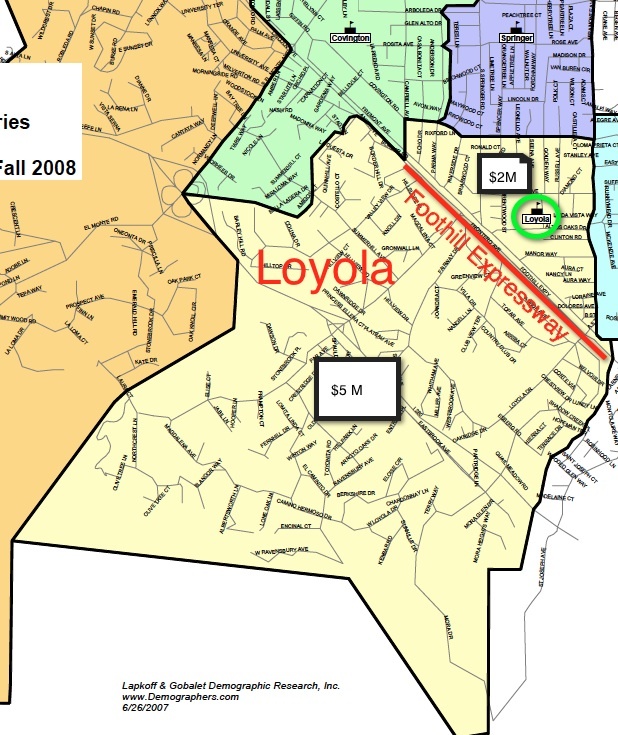 It’s easy to see on the map the the Loyola school attendance area includes scads of billionaires living in the hills and few ordinary folk living east of Foothill. I would venture to say that there are are as many billionaires’ kids attending Loyola as attending Gardner Bullis. Probably more than are attending Bullis Charter School. Santa Rita, Almond and Covington are where the “diversity” is in LASD. It’s not shown here, but those schools have the highest percentage of English Learners and also of kids receiving a free lunch. LASD imports them from North Mountain View. See this page for school by school diversity info. Both Springer and Oak are among the less diverse schools in LASD. See the stats here. [But nearby Montclaire School in Cupertino Union is also not underprivledged. So no need to feel guilty.] I’m sure there are some billionaires scattered in this area too.